Eating Gluten-Free Doesn't Mean Sacrificing Great Food! One thing I don’t love about gluten-free baking is the amount of effort required to “recreate” the properties and flavors of wheat. It is inevitable that I’ll be missing that one obscure gluten-free flour required to make a perfect cookie. Of course, I always have plenty of rice flour on hand. 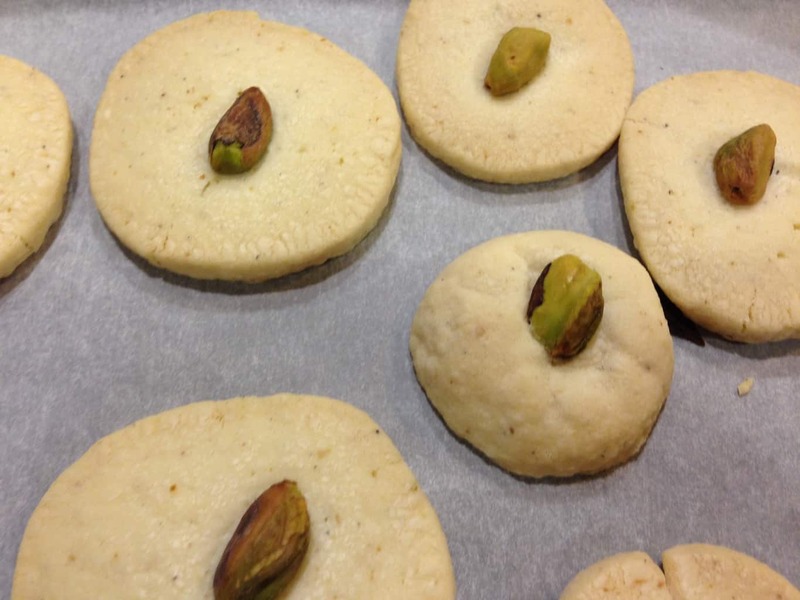 I use it constantly for various recipes, so when I encountered this cookie recipe featuring rice flour, I was thrilled. I was even more excited by the short list of ingredients. Talk about easy to whip together! But even better, these are delicious (if a bit crumbly) cookies. I brought them to the office..and they were gobbled up quickly. One co-worker confessed to eating more than a few all by herself. These would be great for afternoon tea, holiday parties, or even as a dessert after a dinner of small plates. 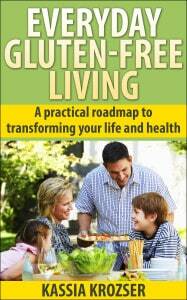 The Instruction Manual for a Successful Gluten-Free Lifestyle.